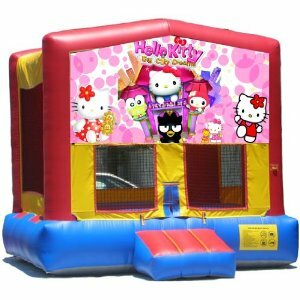 ﻿ KingKongPartyRentals.com : Latest Specials and Discounted Package Priced Moonwalks for rentals in Houston area. 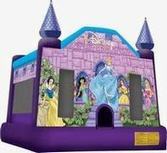 Toddler moonwalk and ballpit combo (Perfect for Babies and young toddlers. Very small moonwalk can fit into small back yards and indoor spaces. ONLY 3 children maximum play at a time).